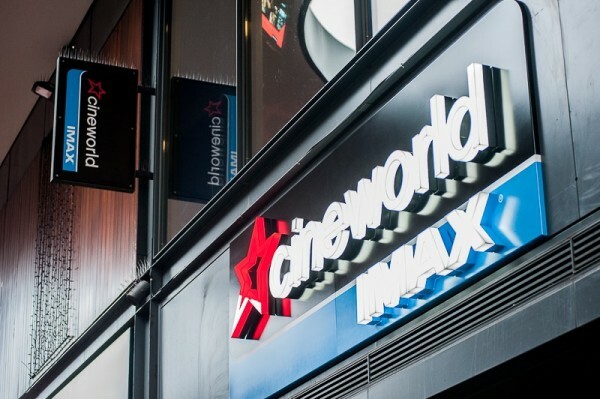 for an exciting new chapter for Cineworld in Cheltenham. Full details of the new look will be revealed later in the year. to be complete by autumn.